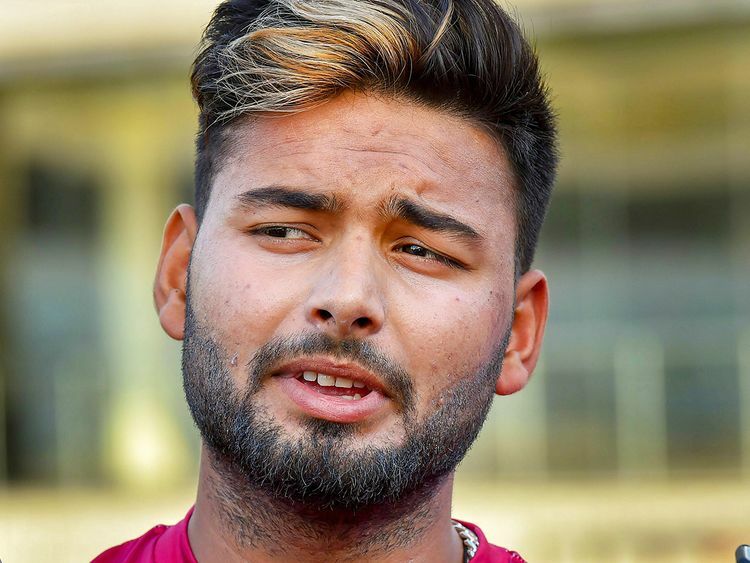 New Delhi: Delhi Capitals head coach Ricky Ponting is surprised that Rishabh Pant missed the bus to the World Cup in England and Wales, but adds it will be the perfect opportunity for the youngster to showcase his talent for the franchise in the Indian Premier League. “I had a quick chat with him on Monday night,” said Ponting ahead of Delhi’s clash in the IPL against Mumbai Indians on Thursday. He seems to have taken it well. He is obviously disappointed but he has to remember he is very young and has potential to play three or four World Cups. “It should be a positive thing for Delhi as he can be the best player for us. He won us one game single-handedly in Mumbai and am sure he will win more games. “It shouldn’t be any more difficult than for Mumbai. We expect it to be slow and low. We are prepared. Thought it will play a bit better than last game. Hopefully, we can play better. “We have to win the four games here. No team has qualified yet and we are the same. We need to do well. We have played 3 games, won one and lost two. Some of the other teams also have issues with their home grounds. You have to play well on a given day. We know what the conditions are going to be like. We are going to be hard to beat from here on,” he said.